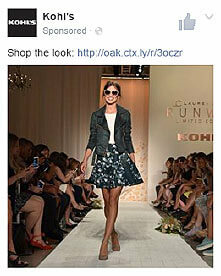 In partnership with Kohl’s, Lauren Conrad put on a live fashion show during NY Fashion Week. Performics sought to drive awareness through a 3-part video series, drive tune-ins to the live stream, drive last-minute tune-ins and exclusive looks into backstage content, and drive sales and traffic to Kohls.com following the show. Kohl’s sought to target moms online. 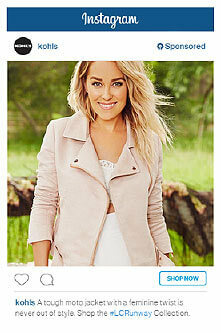 Through historical paid social performance, we saw that the Lauren Conrad content drove the strongest engagement and high performance across main social media platforms. 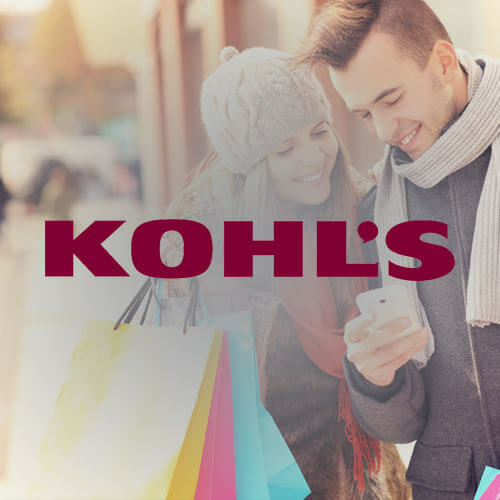 In order to meet our goals, Performics created a plan to integrate a multichannel media strategy across paid search, YouTube, and social to maximize reach to Kohl’s core demographic and slightly younger, new millennial demographic.